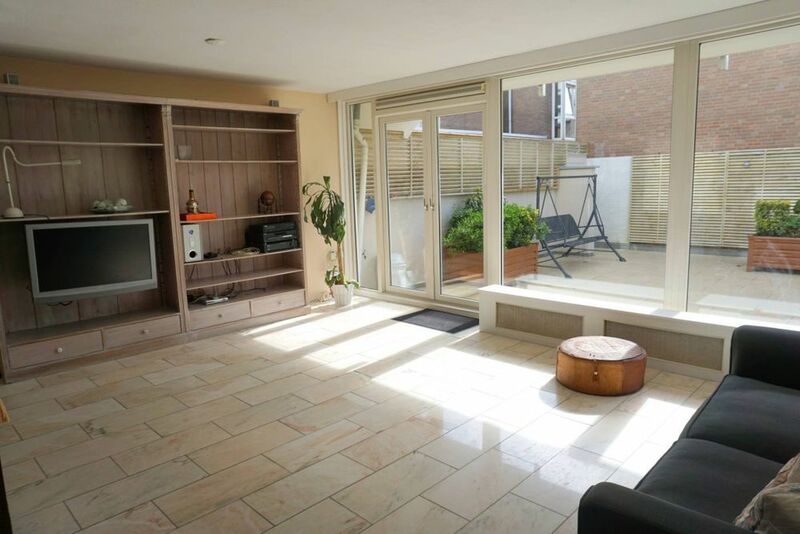 Large four ground floor apartment just across the Hague beach! Great location with public transport just around the corner, multiple shops and restaurants within walking distance and you can stick your toes in the sand within a few seconds. When entering you are welcomed by a large hall which grants you access to every room. Walking straight through, you are within the large open living and dining room space with windows over the whole length of the apartment. The terrace doors can be opened, where you can enjoy a lovely sun-filled courtyard. The kitchen is semi-open and has all the desired for built-in appliances. Zoek je een geschikte school in de buurt van de Rederserf in Den Haag?